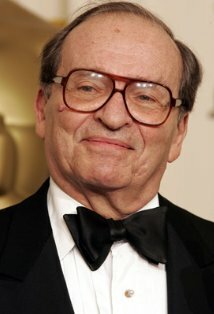 It was sad to hear today about the passing of Sidney Lumet. The director received more than fifty Oscar nominations throughout his career and made his feature film debut with 12 Angry Men (1957). My two personal favourites are The Hill (1965) and Dog Day Afternoon (1975) and I highly recommend reading his book 'Making Movies'. For an informative summary of his life and work Philip French of the Observer has written a very good article.